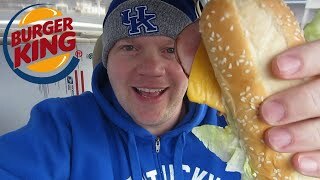 2:58 I Can't Believe I Got Served This At Burger King!!! 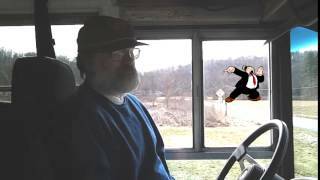 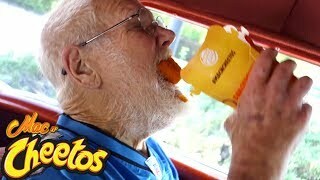 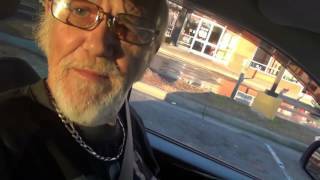 5:18 Angry Grandpa Still Hates Burger King Mac N' Cheetos! 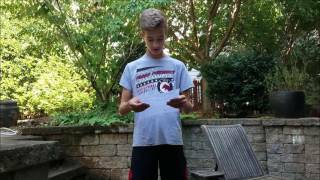 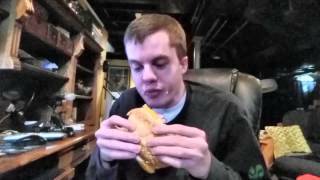 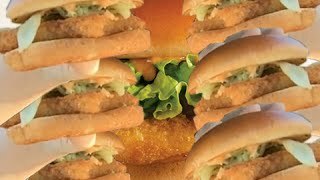 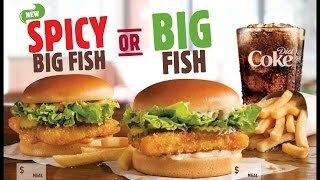 4:41 Burger King's Spicy Big Fish Review! 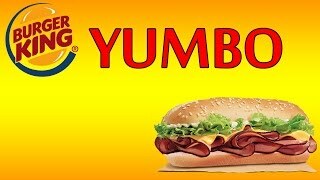 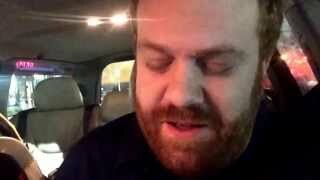 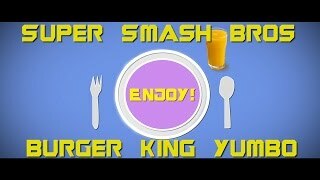 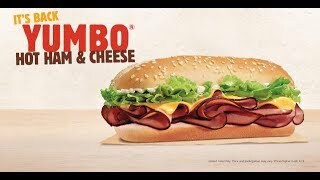 9:4 Driverseatmeals - Burger King's Yumbo Hot Ham And Cheese!!! 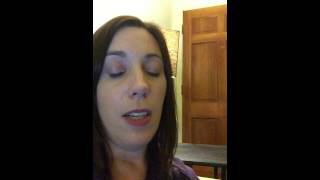 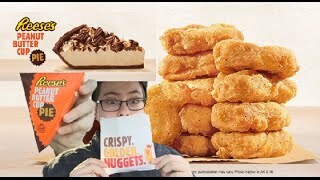 4:22 Burger King's 1.49 Chicken Nuggets + Reese's Pb Cup Pie Review!